When Technosoft Corporation was preparing to expand its corporate footprint at One Towne Square in the City Centre, Southfield became its location of choice, edging out other locations across the country. With support from the Michigan Strategic Fund, Technosoft is creating a Digital Transformation Center of Excellence to deliver data solutions to its clients, using blockchain, robotic automation, and data science. Business development support from Southfield helped make the decision to expand here an easy one. An IT company that helps clients digitize their businesses, Technosoft also embeds tech talent directly into its customer locations to work on projects, innovate, and create solutions. The Digital Transformation Center of Excellence will bring together talent teams to build and test applications, manage projects, and create digital solutions using artificial intelligence. “We will have cross-functional tech teams work together to do cool project work for our customers,” says Moore. 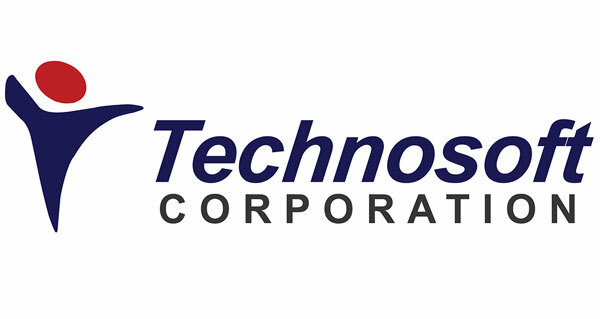 With more than 4,400 employees globally, 1,200 employees in the U.S. and 900 right here in Michigan, it made sense for Technosoft to expand its presence here in the Southfield City Centre. The initiative is projected to create 104 high-paying jobs, according to information from the Michigan Economic Development Corporation. In 2018, Technosoft applied for funding from the Going Pro talent fund through Oakland County Michigan Works! Southfield, which provides up to $117,000 reimbursement for tech skills training for new and existing employees. When attracting talent, it helps that the Southfield City Centre offers walkability in a mini-urban environment, which helps potential employees visualize a comfortable fit in Technosoft’s office at One Towne Square. “With the Evergreen Road renovations and a nice walkway in front of our building, the city has made some improvements that make it more appealing,” Moore says.